Welcome to Nantong Huayu Lighting Appliance Co., Ltd. official website! 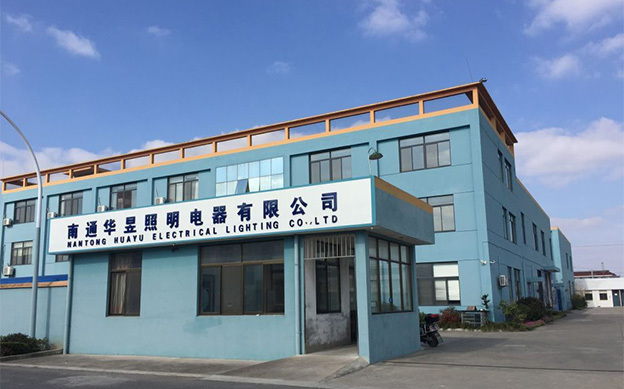 Nantong Huayu Electrical Lighting Co.,ltd is a professional producing enterprise with a combination of researching and developing, producing and selling infrared heating lamp and uv curing lamp. We have senior and professional technology development team and high efficient management group. Our manufacturer supplies our customers nearly two million infrared heating lamp and uv curing lamp with high quality annually. What are the applications of infrared light tubes?